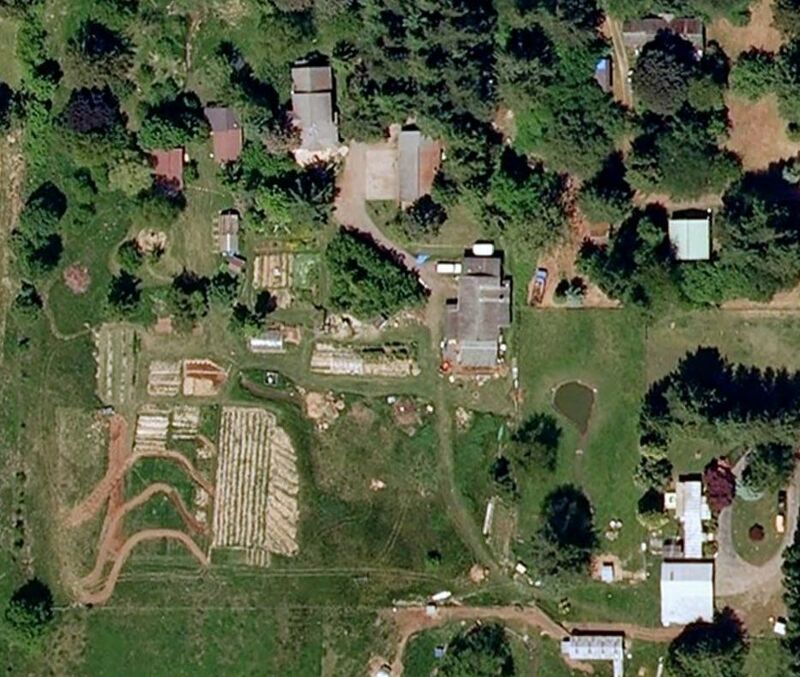 Drawing on 20 plus years of working a homestead style farm in the Pacific NorthWest we have learned a thing or two. 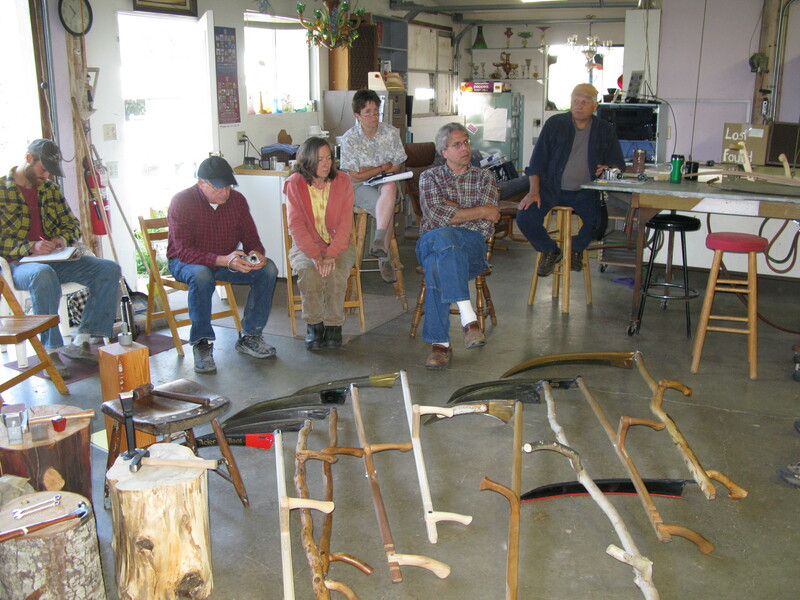 Every year for the past decade or more we have strived to offer events to share our knowledge. 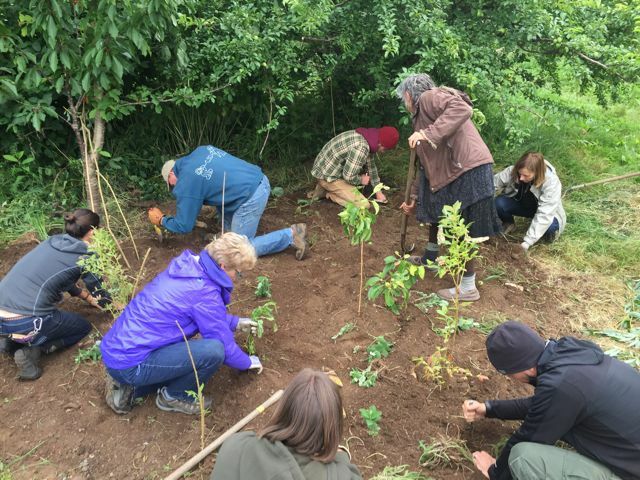 We hope these events and workshops can teach and inspire folks to enjoy a better relationship to the land, water, plants and animals that share their ecosystem. By using our farm as a classroom we can share what has worked to create a resilient and abundant system. We will show examples so you can see first hand how to improve your systems as simply as possible, while taking less time to figure it out. We think that you find these offerings interesting and useful. Hope to see you at one or more of our events this year. Create your own Fruit Nursery Stock. Fruit Tree Grafting and Propagation from Cuttings. Pruning season is upon us! Remember to save scion wood for the Grafting Gathering! Bring Apple, Pear, Plum varieties from your neighborhood. We will demonstrate basic grafting techniques. 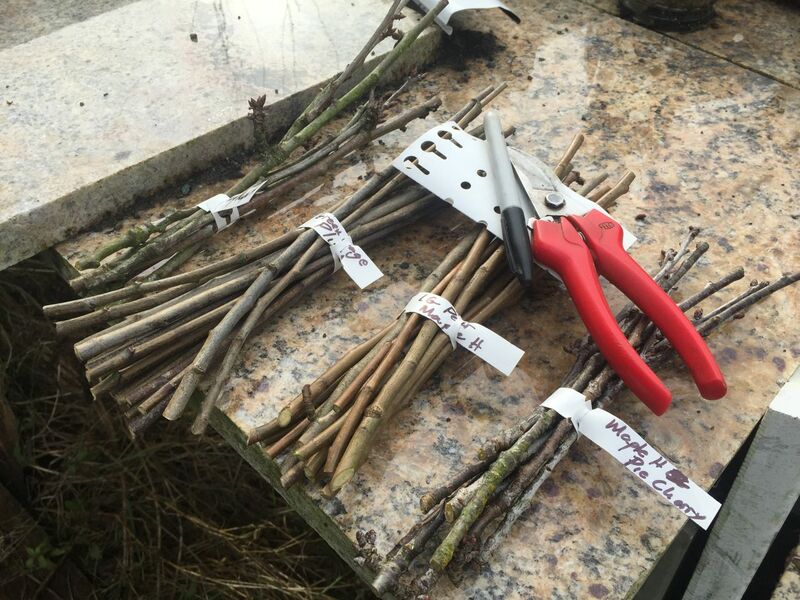 Select scion wood and rootstock to graft a tree to take home! 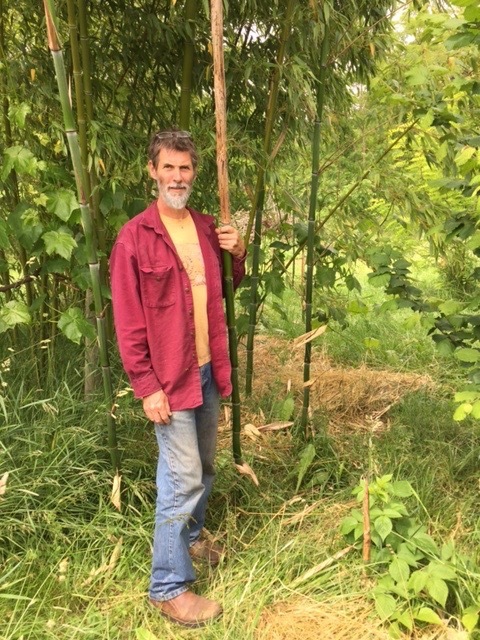 plum rootstock will be available for a nominal fee. By sharing the scion people bring will allow a mix of varieties. Also demonstrated will be techniques we use to propagate hard wood cuttings to create your own nursery. 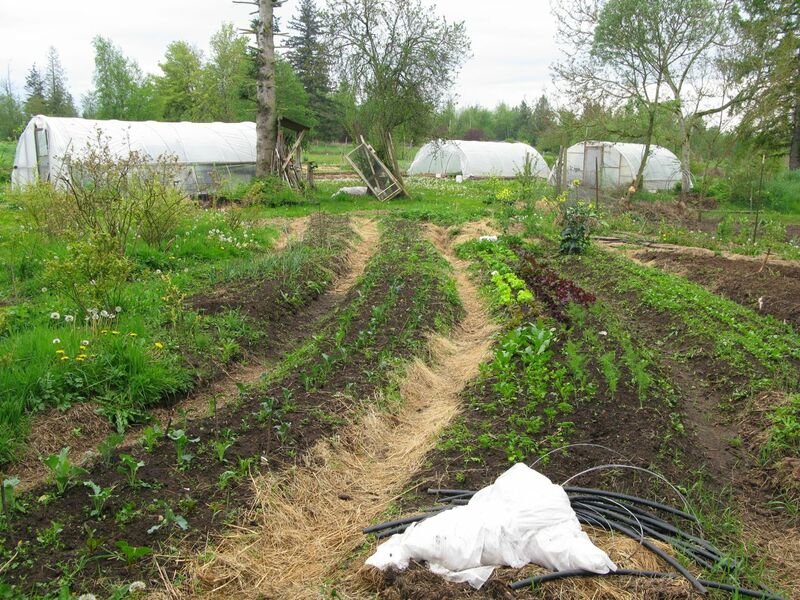 We will celebrate International Permaculture Day in May… a day of celebration showcasing permaculture around the world. Open homes, gardens and farms, films, community gardens, It’s an opportunity to experience permaculture and meet its practitioners. 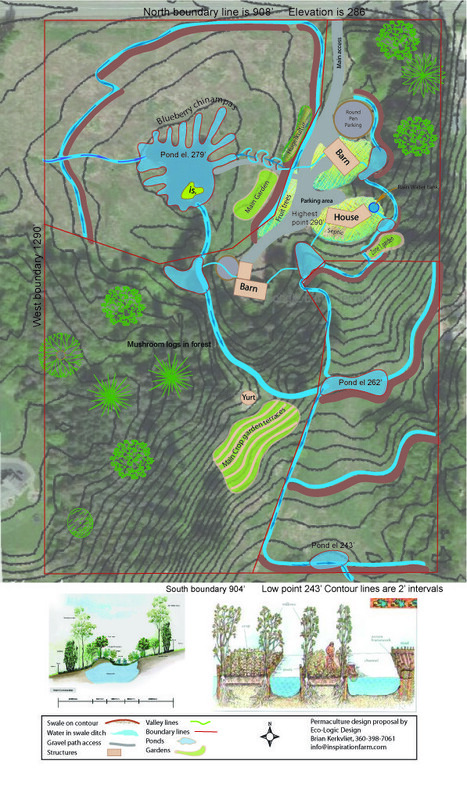 Visitors can see these myriad initiatives, ask questions and decide for themselves whether the permaculture design system has relevance to the challenges we face and to creating communities. 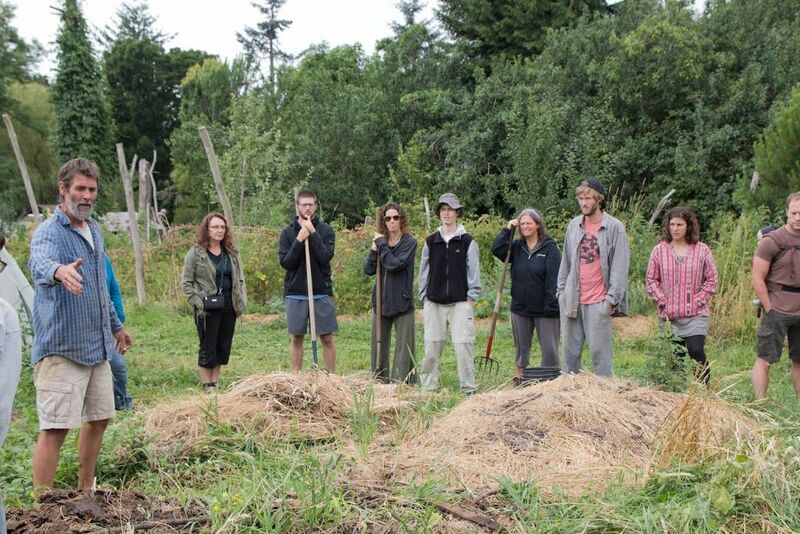 Now in its 10th year, has expanded beyond its Australian homeland to become a global day of permaculture celebrated in over 35 countries.